Diet and cardio not quite cutting it? You can lose a little weight, but you won’t be truly happy with your figure until you add some muscle-building into the mix. Used by women of all ages, Pilates reformer classes will strengthen your core and give you that muscle tone you’ve been yearning for. 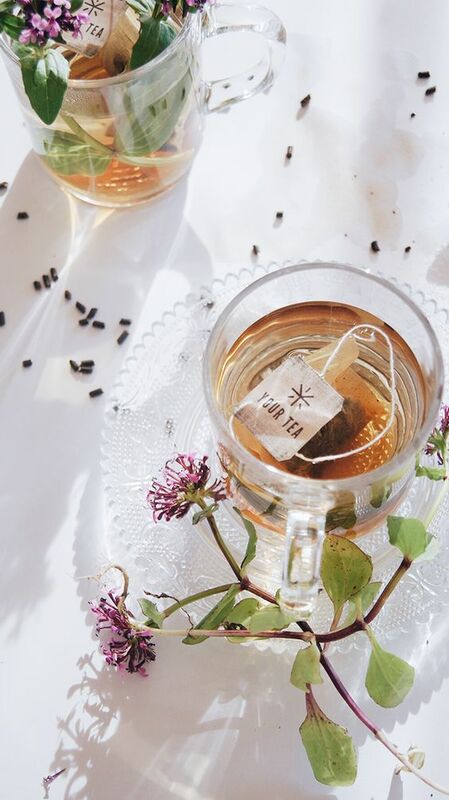 It all started with the exercise philosophy of Joseph Pilates who referred to his exercise regimen as “Contrology”. Learn how the six principles of Pilates makes it unique in the fitness world. The foundation of the Pilates approach lie in the six essential principles of Centering, Concentration, Control, Precision, Breath, and Flow. The Pilates reformer machine provides resistance and flow as you work on core-strengthening exercises. The reformer is a long frame with a flat platform on it (called the carriage) which rolls back and forth on wheels. The carriage is attached to one end of the reformer by a set of springs, which provide different levels of resistance. There is a foot bar at one end, and long straps with handles at the other. Most exercises have to do with pushing or pulling the carriage or holding the carriage steady. Using the Pilates reformer helps you focus during each exercise on your core, or center. The principle of Centering, allows you to focus within, which is both meditative and energy-enhancing. Your core is also known as the “powerhouse”, because all of the energy for exercise is derived from this area of your body. Combine powerful exercise with the power of greens in our low sugar Green Smoothie recipe. 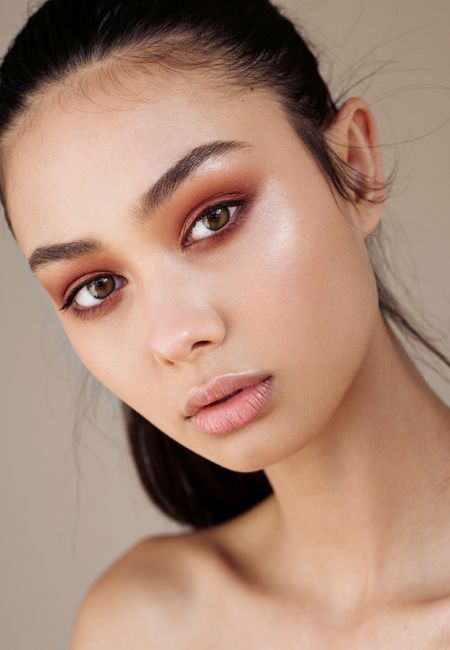 You’ll be beach-body ready in no time! 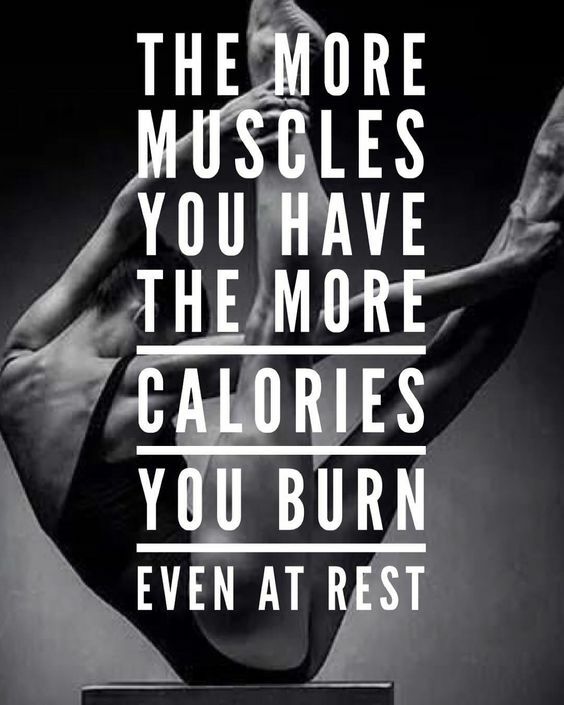 By establishing a strong connection with your body, you gain greater benefits from your workouts. Pilates reformer classes are similar to Yoga, because you use your own body as resistance and work at your own pace. It’s much more important that you exercise at levels that are challenging for yourself than to try and keep up with others. Pilates uses the power of repetition to help you keep your concentration. Your focus should be on control and precision of moves for greatest effect. Doing exercises without control can potentially harm your body. Maintaining a sense of control over your moves on the Pilates reformer will ensure your overall safety. 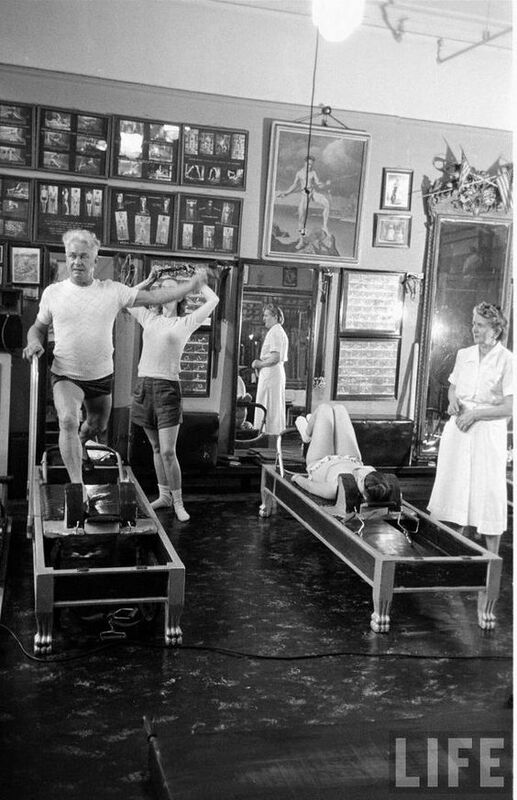 The reformer offers varying degrees of resistance using springs attached to the carriage. That way, you won’t be flying all over the place! It’s best to use socks that grip, like these non-slip socks I usually buy from Amazon. 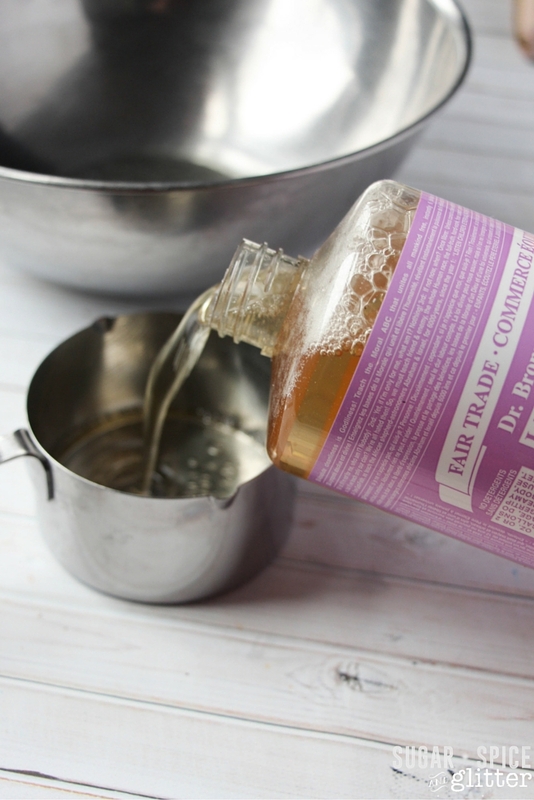 Additionally, you can reduce the resistance to prevent over-straining your muscles. Have your instructor help you find the right level where you feel you are getting the best workout. Similar to Ashtanga or Vinyasa yoga, each exercise depends on precise movements. Using ‘mindful movement’ on the Pilates Reformer will ensure you receive the benefits of good posture and noticeable muscle development. It takes a lot of mental effort to repeatedly perform each exercise with exactness. The emphasis of Pilates is always on perfect execution, as opposed to massive reps. 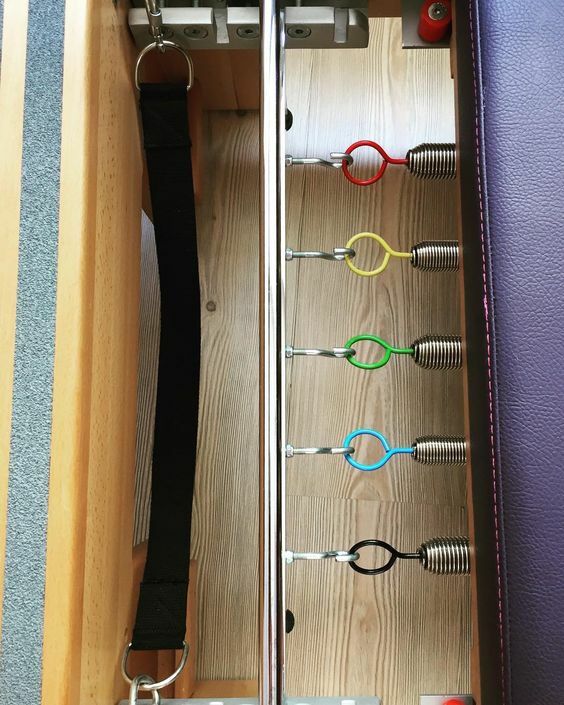 Different tools may also be used to enhance precision and resistance, such as the Pilates ring. Music Alert! Pilates is about working, not relaxing, so crank up this Ravonettes remix by Obi Blanche and breathe. Breathing techniques are extremely important in Pilates. 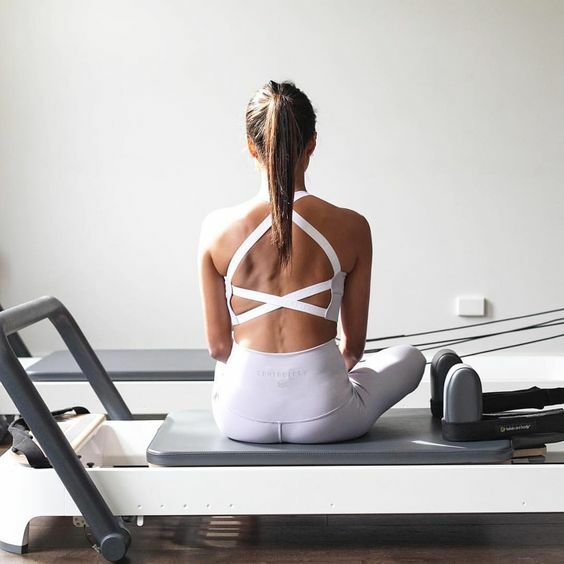 When you are using the Pilates reformer, attention to your breath oxygenates your blood, relieves tension, and helps you focus. Breaths should come into your rib cage and out through your abdomen. Exhales should be short and powerful and engage your obliques. The final principle is Flow. 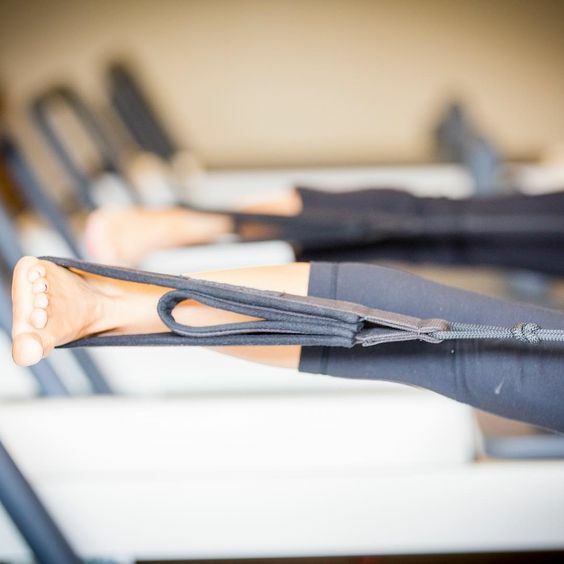 If you’re in control, each movement on the Pilates reformer should be smooth and graceful. Many dancers take Pilates to help with their strength and stamina (without losing their sense of grace). Also, Pilates doesn’t have to cost and arm and a leg. 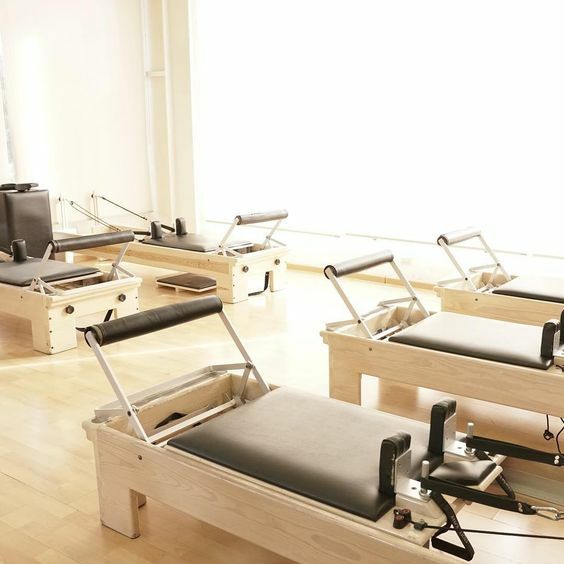 Most Pilates reformer studios will let you pop into your first class for free. If you’re in the La Jolla area, we love Vida Pilates for their amazing instructors and great studio environments. Check out Groupon or use the MindBody app to help you schedule classes, make payments, or find deals in your area. Both apps work globally and will be big time and money savers. Have fun in class and remember to start off slow. You’ll be building muscle in no time and will start liking what you see in the mirror again, guaranteed! I love this! I’ve been so curious about what Pilates is as a workout. I’ve never seen a class. I’m definitely going to try a class now! Core strength is what I need so bad right now.! I’ve heard about Pilates, but never knew what a reformer was. Do you know if this type of exercise is good for back pain?